Both of my 2014 titles – I Am Currently Working on a Novel and Mavor’s Bones – have been shortlisted for the 2015 ReLit Award in the Short Fiction and Poetry categories, respectively. Even check for yourself. From The Moose Jaw Express, April 15th edition. 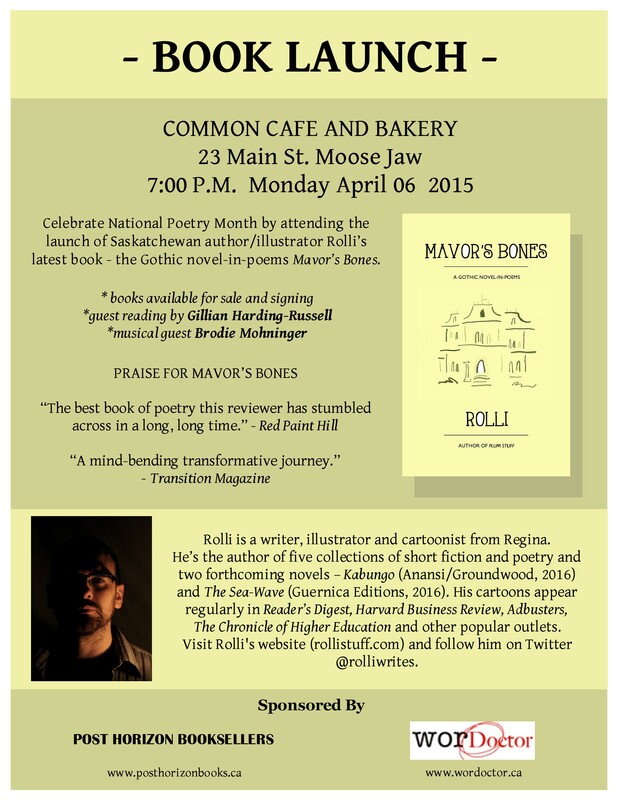 Mavor’s Bones is available at better bookstores, Post Horizon Booksellers (Moose Jaw), the Rolli Shop and Amazon. 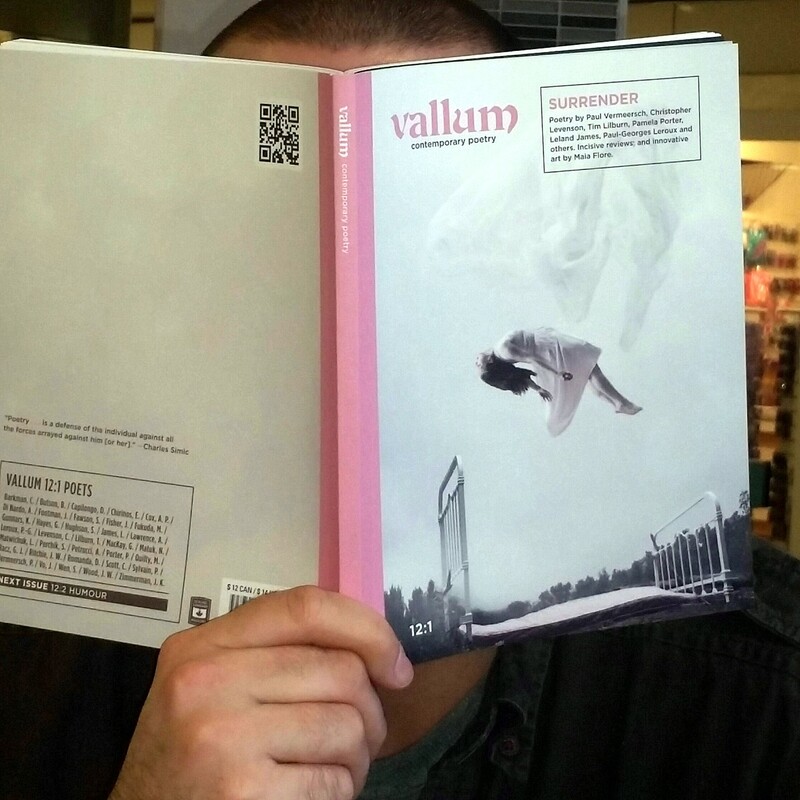 A happy new review of Mavor’s Bones in Vallum 12:1, out now. Find a copy, if you can. Says Jesi Buell for Red Paint Hill. Read the full review here. 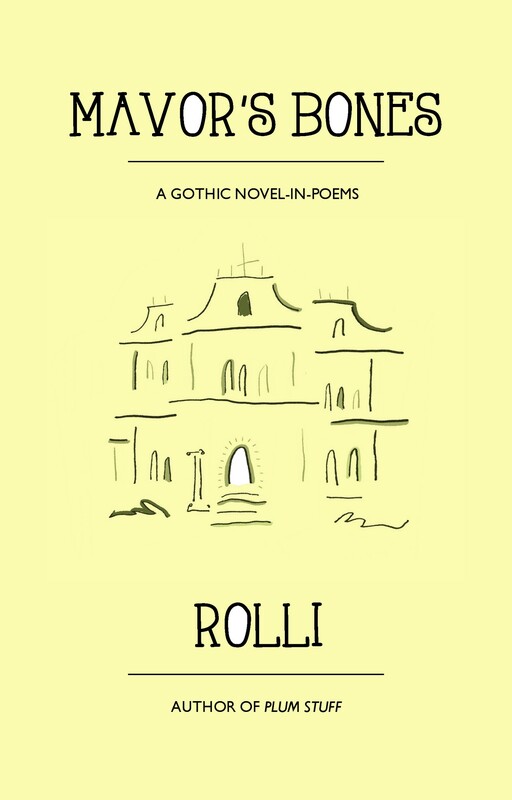 A rave new review of my Gothic novel-in-poems Mavor’s Bones, courtesy of Transition Magazine. Peruse it here.